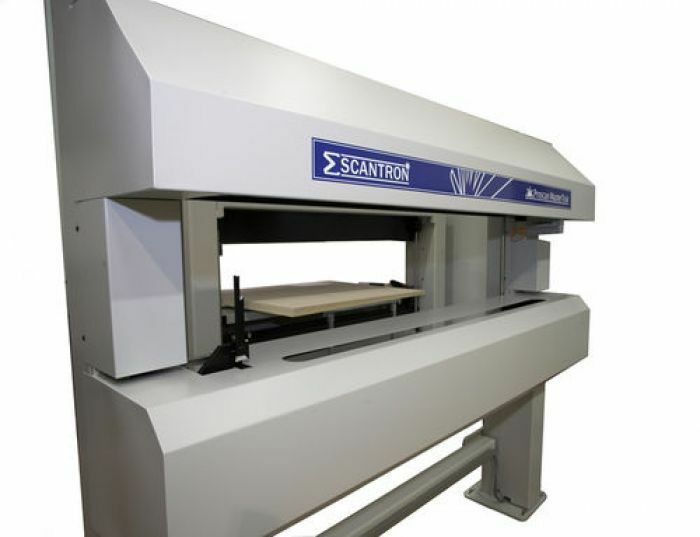 Scantron products have multiple applications across plastics production including online measurement of top profile, width, thickness, edge profile, inner and outer diameters and multilayer material thickness, all with a high degree of accuracy and repeatability. The Scantron range of precision online systems for tube, hose and cable production monitoring, delivers industry-leading accuracy across plastics production and manufacturing processes. 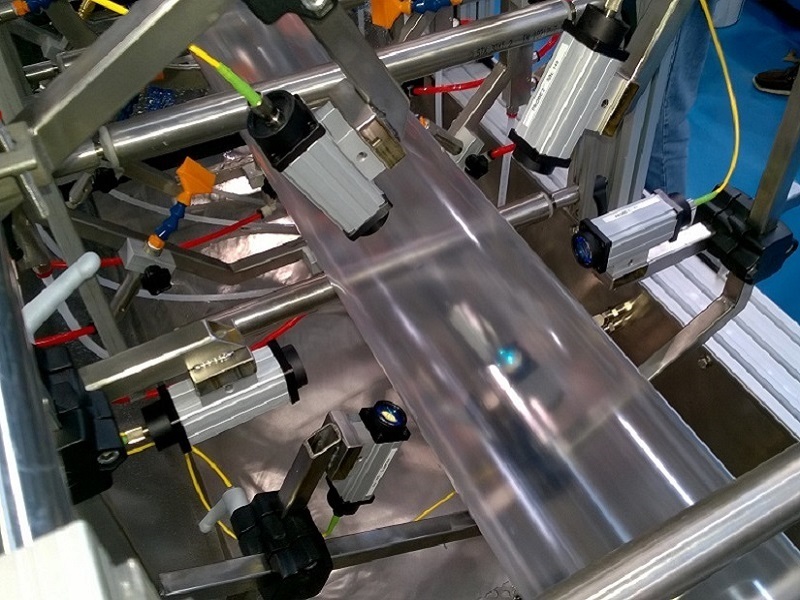 An experienced and preferred partner to the plastics industry, Scantron’s non-contact measurement provides 100% quality control of both diameter and ovality as well as online feedback for extrusion of tubes, hoses and cables up to 150 mm in diameter. Aeroel’s Extruline allows fine control of finished thickness, working at bottom tolerance to save on raw materials. Transparent materials can be measured with no issue while the high precision of the gauges also makes them perfect for medical applications. 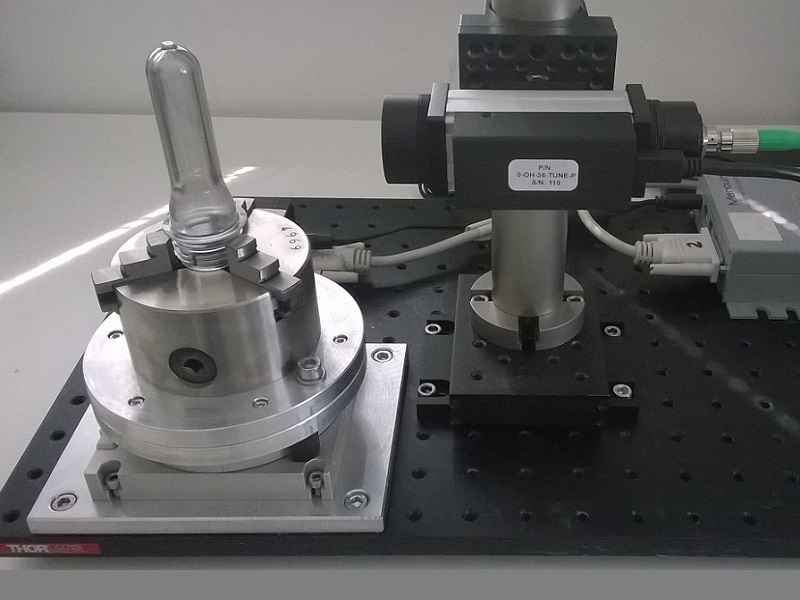 Our NIROX range of interferometric sensor heads includes sensors for measuring thickness of transparent tube wall, film/sheet thickness, membrane, or multilayer film/sheet. These are ideal for medical tube, food packaging or heads-up displays. 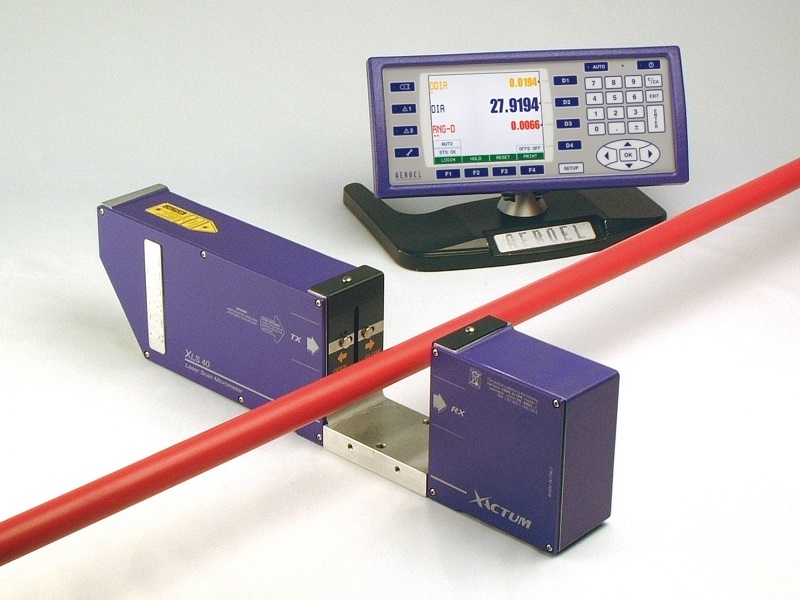 When combined with an Aeroel laser micrometer, full online measurement of outer diameter, inner diameter, concentricity and wall thickness can be achieved for clear plastic (or glass) tubing. For continuous plastic strip, tube or sheet, we can accurately measure speed and/or control cut length with the highly accurate Proton InteliSENS laser encoders. These replace contact encoder wheels and will not slip, mark the product, or transfer dirt and grease. We have also supplied a range of in-house built and designed specialist systems for measuring on polymer foam sheets. 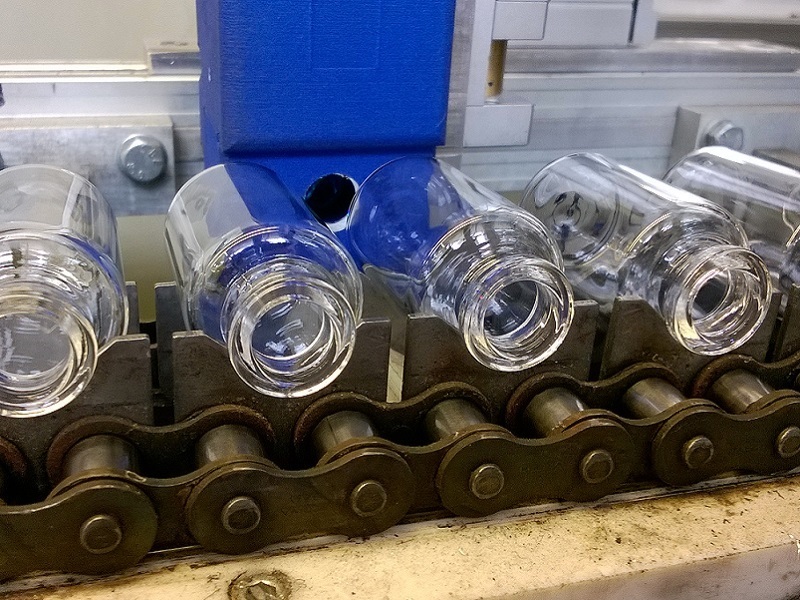 One such example of our bespoke systems at work in the plastics industry is the Scantron MasterTrak system, which allows complete online control and operator feedback for thickness, width and profile. Contact us to find out more about our non-contact measurement products and solutions suitable for use with plastics.